Gerry graduated from the University of Newcastle-upon-Tyne in 2004. After a number of hospital positions in Edinburgh and Dundee, he became a member of the Faculty of Dentistry at the Royal College of Surgeons, Edinburgh in 2006. Gerry spent 7 years working in University College Cork where he completed his PhD and specialist clinical training in Restorative Dentistry and Prosthodontics. He became a fellow of the Faculty of Dentistry at the Royal College of Surgeons, Edinburgh in 2014. 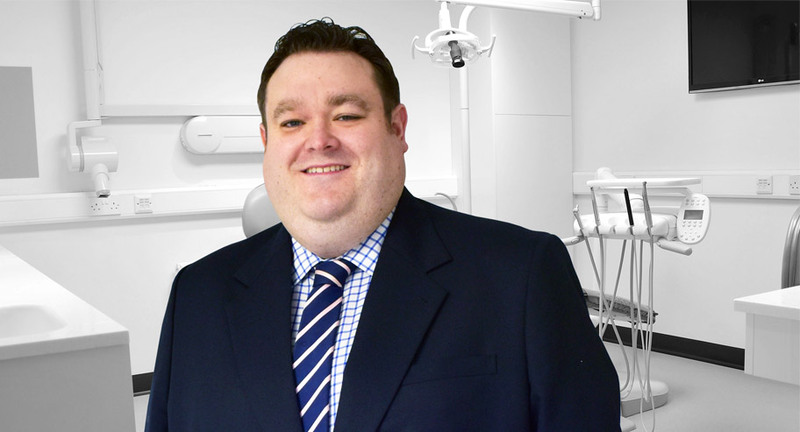 Gerry is a Consultant in Restorative Dentistry working at the School of Dentistry in Belfast and a Senior Lecturer at Queen’s University where he teaches undergraduate and postgraduate students. Gerry lectures internationally on subjects including Prosthodontics, Gerodontology and Implant Dentistry. He is the former president of the European College of Gerodontology, the current President of the International Association for Dental Research (Irish Division) and the Regional Dental Advisor for the Royal College of Surgeons Edinburgh.